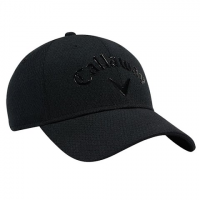 Featuring cotton twill fabric and a unstructured design the Callaway Heritage Twill Cap will have fans wearing it on and off the course. 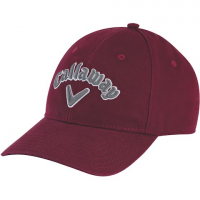 Combining fashion and function the Callaway Men`s Liquid Metal Cap features UV fabric an adjustable closure and a unique metallic logo to fit every player type. 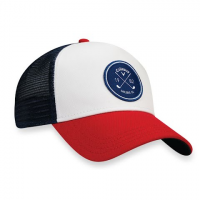 Breathable stretch mesh terry cloth sweatband and patch logo design are taken to the course with Callaway `s retro CG Trucker design.